It might not be something you think about very often, after all, retirement for some of you can seem like a long way away. However, before you know it, the day will come, and it's important you're prepared for it. More and more people have to rely on Social Security and other government benefits for the majority of their retirement expenses, but there are things you can do today to improve the likelihood of enjoying a comfortable retirement. The earlier you start saving for your retirement, the better. The younger you are when you start putting money to one side for your retirement the greater its value when you retire. There's quite a difference between a savings plan you start when you're in your twenties and one you don't start until you're forty. It can be as much as $150,000. 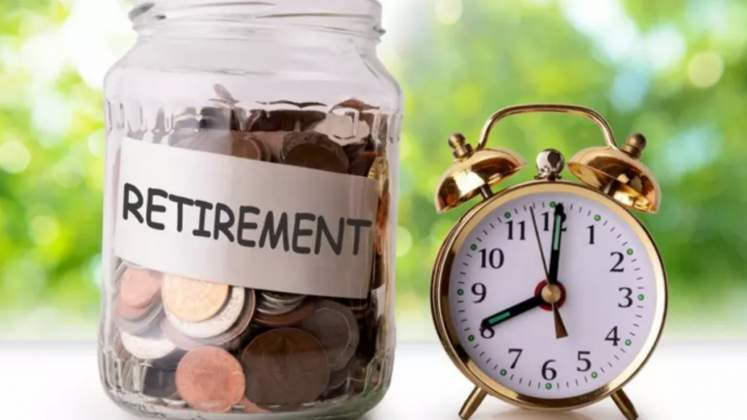 You have a number of retirement savings options including employer-sponsored retirement plans, IRAs and other types of savings accounts. As well as saving as much as you can, paying off your debts while you're still working is essential. The number of retirees who are in debt is increasing, and you could find yourself in a downward spiral. If you've got credit cards don't use them unless you can pay them off monthly. Also, consider creating a budget or personal spending plan as this will help you lower your present expenses and increase the amount of money you're saving. Many people confuse savings and investments, thinking they're the same when in fact they're quite different. Your savings tend to be very safe and liquid whereas investments come with various levels of risk. Investment options are varied and could include stocks and bonds, real estate, art, gold, and Canadian cannabis stocks, for example. The price of investments fluctuates depending on several factors such as investor sentiment, the economic and political climate and the nuances of each type of investment. With limited liquidity and increased volatility investments generally, provide a much higher return than a savings investment. Your quality of life is not just dependent on your financial wellbeing. Your health and fitness should also be a top priority. The lifestyle choices you make when you're young have a significant impact on your physical and mental wellbeing. Smoking, excessive alcohol use, lack of exercise and obesity all have adverse effects, even though you might not experience them until you're much older. Taking care of your health when you're young pays off in later years because you'll have a better quality of life and your medical bills will be lower. Your retirement years are meant to be your golden years, and there's no reason why they shouldn't be the years you've dreamed of. If you choose to take responsibility early on in life and are sensible with regards your spending habits, investments and lifestyle choices it means you'll be able to reap the reward in your later years, as well as those leading up to retirement.